Pay any business expense with your credit card- rent, payroll, inventory, even your taxes! 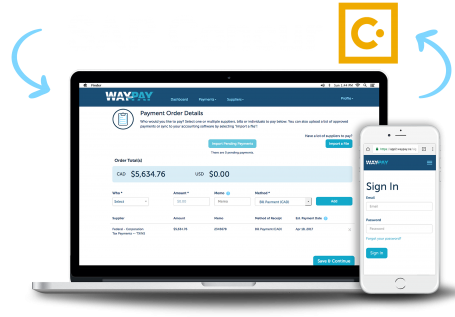 Streamline your payments and reconciliation process with WayPay Invoice Connect, a payment hub and optimization tool pre-connected for Concur Invoice. 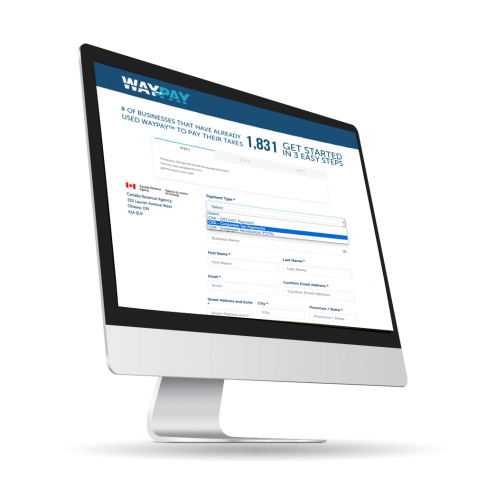 Simply add your existing bank accounts and/or credit cards to WayPay and immediately enhance your Procure to Pay process by automating supplier payments and reconciliation processes. WayPay helps to identify suppliers who accept credit card, in real time, ensuring you maximize the benefits of your card spending. 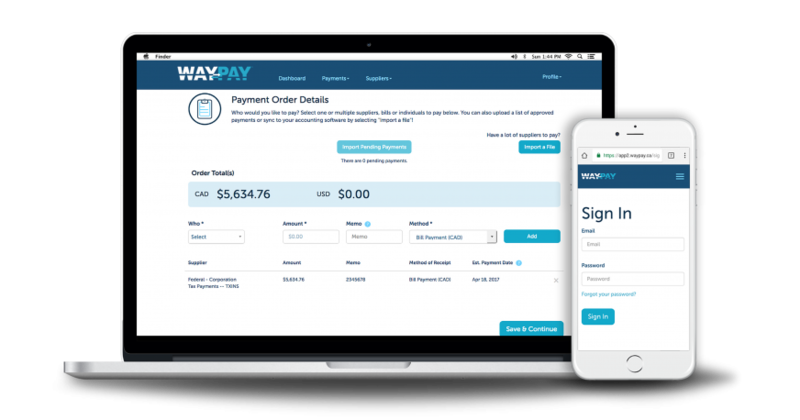 WayPay also enables users to pay for things like rent, payroll*, inventory and even your CRA tax remittances using your favourite credit card. No longer is supplier acceptance a barrier to maximizing credit card benefits. Whether you carry a Mastercard, Visa or American Express, you can take advantage of this powerful opportunity to maximize cash flow (by up to 55 days) and earn significant rewards, cash back or incentives. 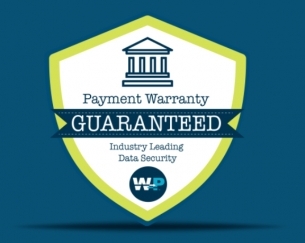 WayPay warrants the successful completion of all payments in accordance with the customer’s instructions. See The Full Capabilities Of WayPay!